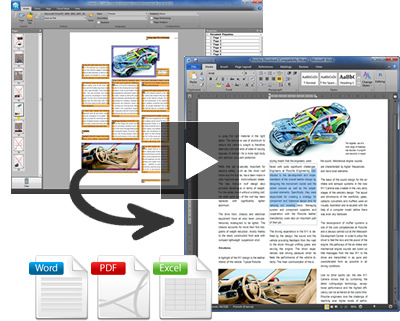 Readiris 14 is a powerful OCR software designed to convert all your paper documents, images or PDF into editable and searchable digital text (Word, Excel, PDF…) in just a click ! using Readiris 14's Optical Character Recognition (OCR) technology. Simply scan your paper document using the built-in scanning wizard or import image from folders or digital camera. Readiris 14 will instantly convert it to the format of your choice without altering the original layout. Your digital documents will now be easy to edit, archived and shared! Readiris 14's new Cloud connector. automatically be exported, ready to be accessed anywhere you are! Readiris 14 makes it easy to create searchable and indexed PDF files compatible with virtually any computer. be exported, ready to be accessed anywhere you are! All your digital archives will now be safely backed-up and accessible when and where you need it the most! 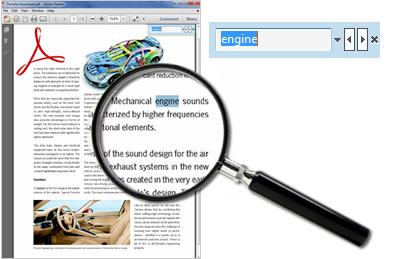 be fully searchable and compatible with any usual PDF viewer! 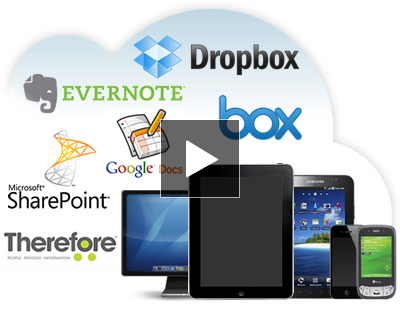 The size of your digital documents will no longer be an issue while being stored or shared! 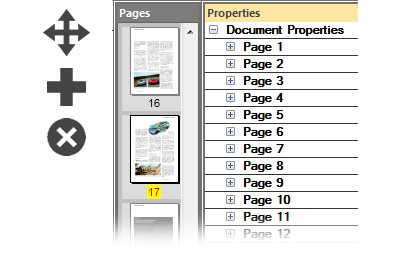 compressed documents, in standard PDF format, will be fully searchable and compatible with any usual PDF viewer! documents to process, you can also combine and organize them into one single file (PDF, Word,...). options that will optimize the multi-page scanning and conversion process.